Travel Theme: Hats – A Feather in its Cap! Ailsa’s travel theme this week is “Hats”. 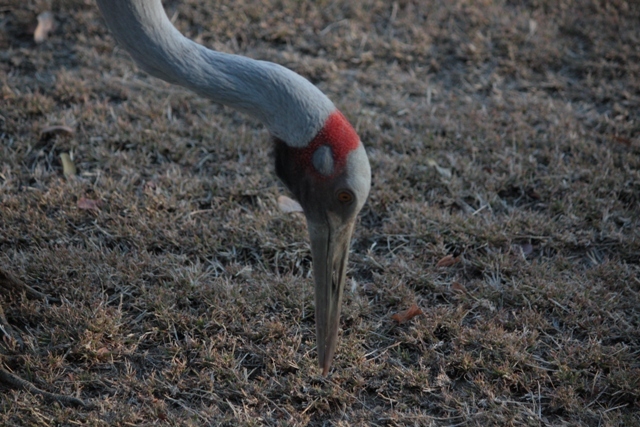 The brolga’s little red cap sits neatly on the back of its head. We saw plenty of them when we visited Longreach.